Cricketer Virat Kohli is celebrating his 30th anniversary today. This birthday of Virat Kohli has become more special for his fans. Actually, Virat Kohli's first official mobile app has been launched. 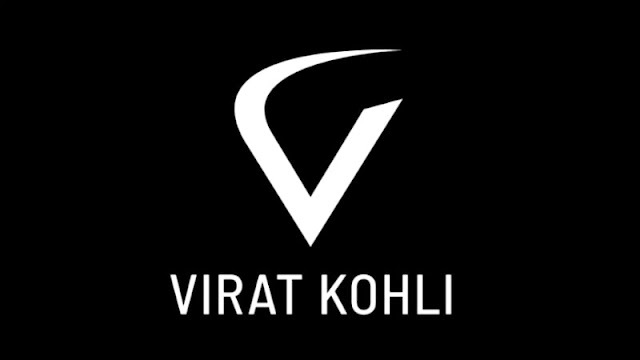 This app will be known as Virat Kohli Official App on Android and on iOS by Virat name. Now Kohli's fans can easily connect with the Indian captain through this app. This app will get news related to Kohli and other updates. Apart from this, fans can test their common knowledge by answering questions related to Kohli. With the help of this app, Virat Kohli will be able to connect with cricket fans too. With the help of social integration, users will be able to see Virat Kohli's Facebook, Twitter, and Instagram pages. The official Virat Kohli app will provide complete details of Kohli's cricket career. Like how many matches did Kohli play? How many runs are scored? If you are not interested in statistics, you can answer questions related to Kohli's life. You will collect points when you answer correctly, which can be used to buy Virat Kohli Merchandise. The app also has a separate store where you can shop if you wish. If you want, you can look at the career filled with Virat Kohli's record by tapping on the App Journey tab. Kohli's fitness challenge is also available in this app. You can find the news related to this cricketer from the official Virat Kohli app, you can download exclusive wallpapers, videos, and images together. The live stream of the match played by Kohli will also be seen on this app. This app should be used for at least Android 5.0 Lollipop or iOS 10. This app can be downloaded for free from the Google Play Store and from the app store for iPhone. You will be able to log in to this app with the help of your Facebook or Google account. This app has been developed by Cornerstone Sport and Entertainment. This is not the first time when Virat Kohli is associated with the smartphone world. Virat Super Cricket Games was launched in 2017. About two years ago the Moto G Turbo Virat Kohli Edition market came up. Apart from this, Gionee A1 Virat Kohli Signature Edition has also been introduced.